What are you waiting for? The Eternal City awaits! “All Roads Lead to Rome.” And so they should! 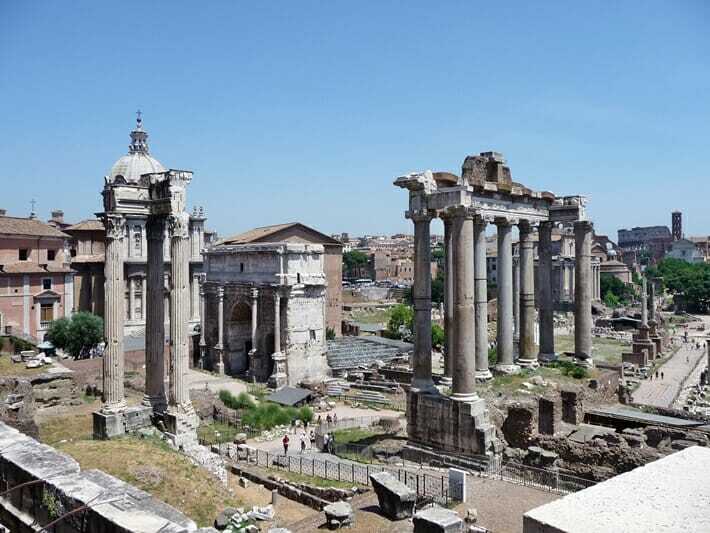 The term stems from the fact that Rome was the epicenter of major roads during the peak of the Roman Empire. 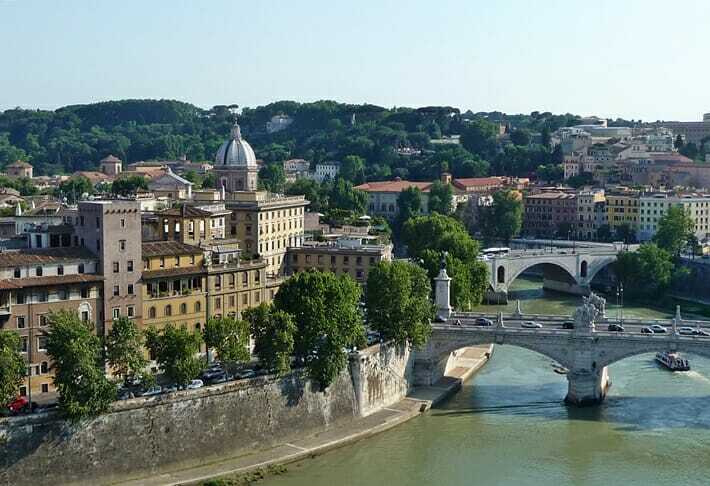 Rome was the first Italian city I ever visited, and the Eternal City is what got me hooked on the beautiful country. 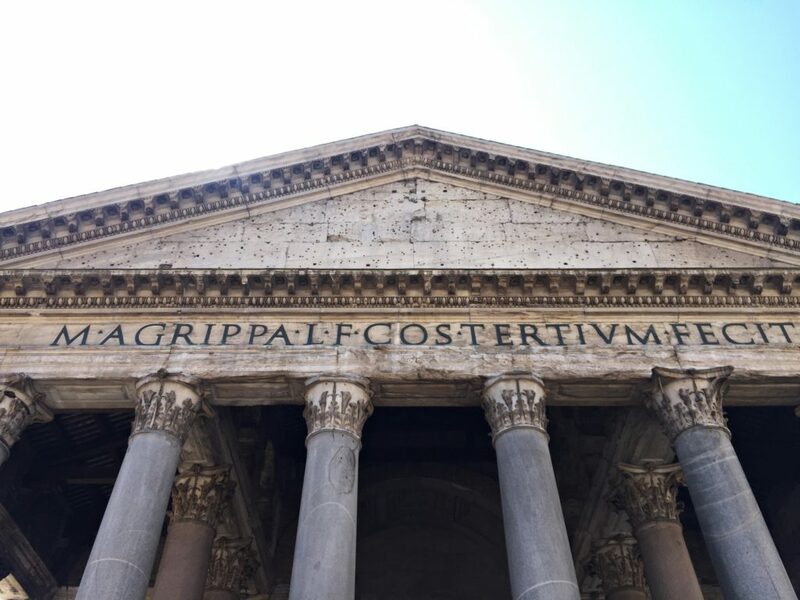 If you are contemplating traveling to Rome to see the famous Coliseum, Castle of Angels, Pantheon and the Trevi Fountain, you absolutely must plan that trip ASAP! 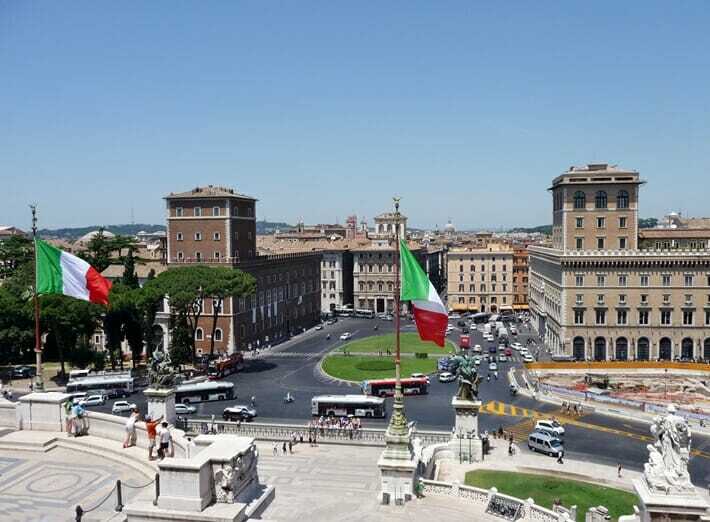 There is a reason why Rome is one of the most visited cities in the world. 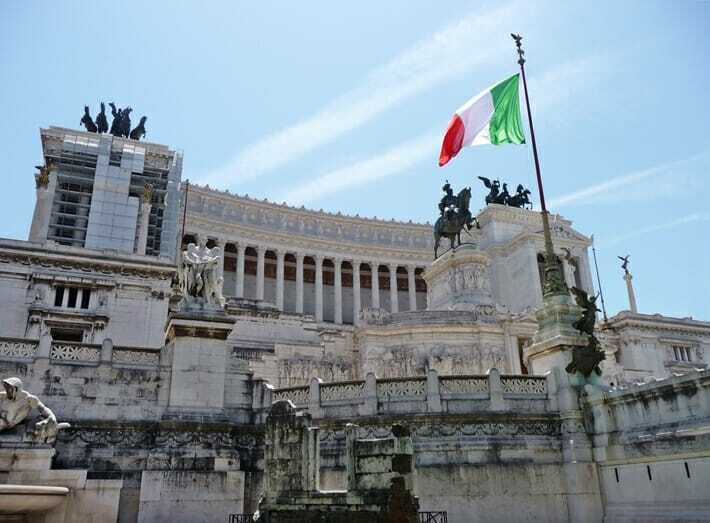 Planning on going sightseeing in Rome? 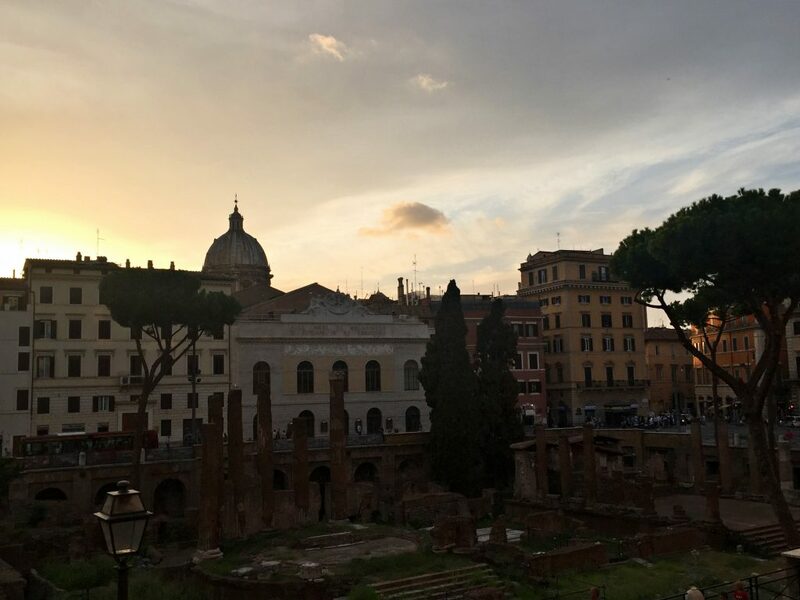 Rome is a wonderful destination for families, couples, budget travelers and solo female travel – what are you waiting for? Here are 20 photos to help get you inspired! 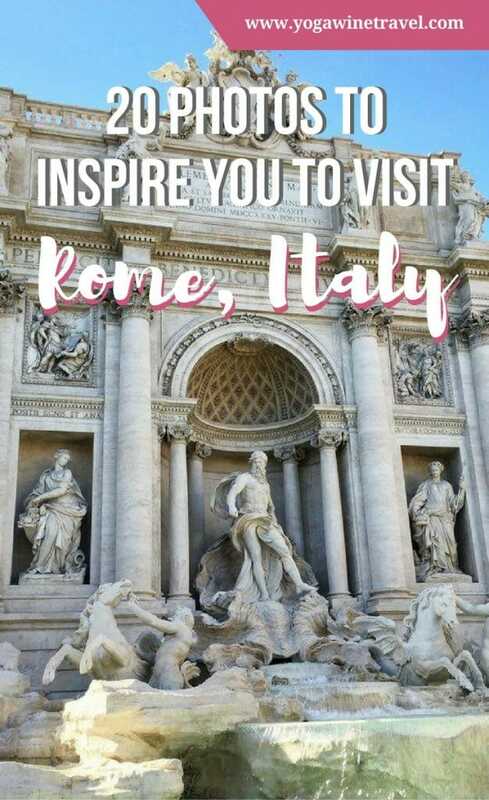 Planning a trip to Italy? Click here for 14 things you should know before you go to Italy! 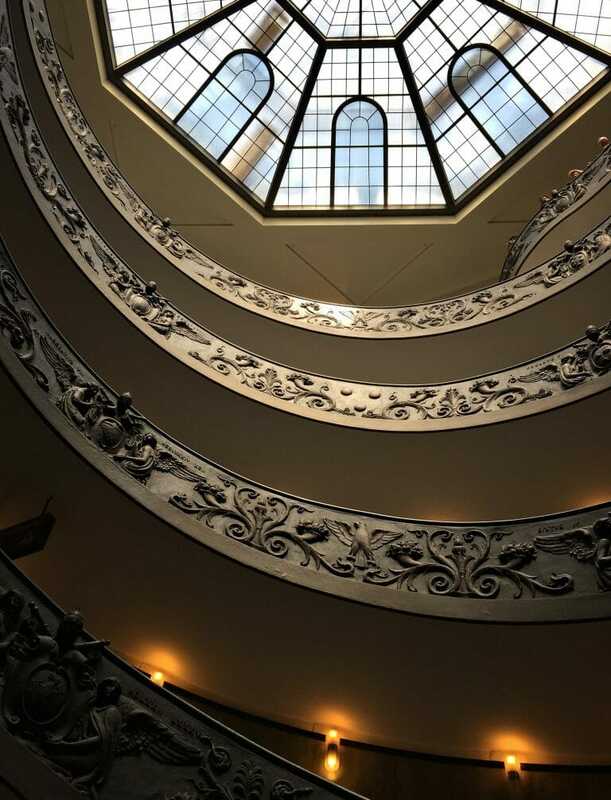 Only have 24-48 hours in Rome? 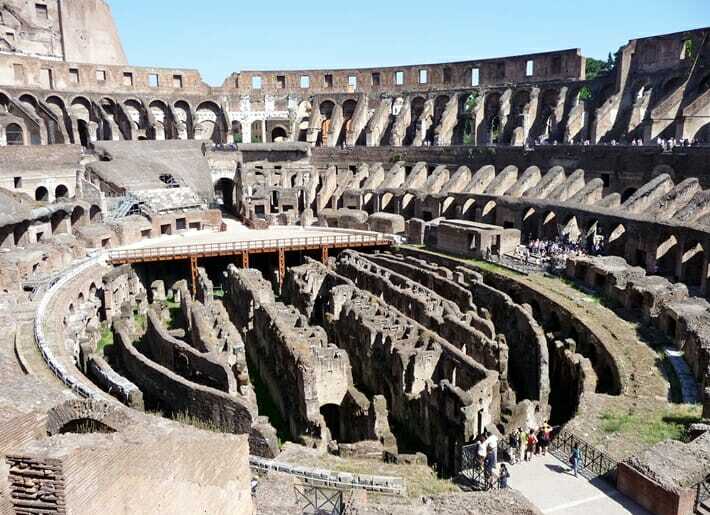 Not to worry, here are 5 must-see sights in Rome that you shouldn’t skip! 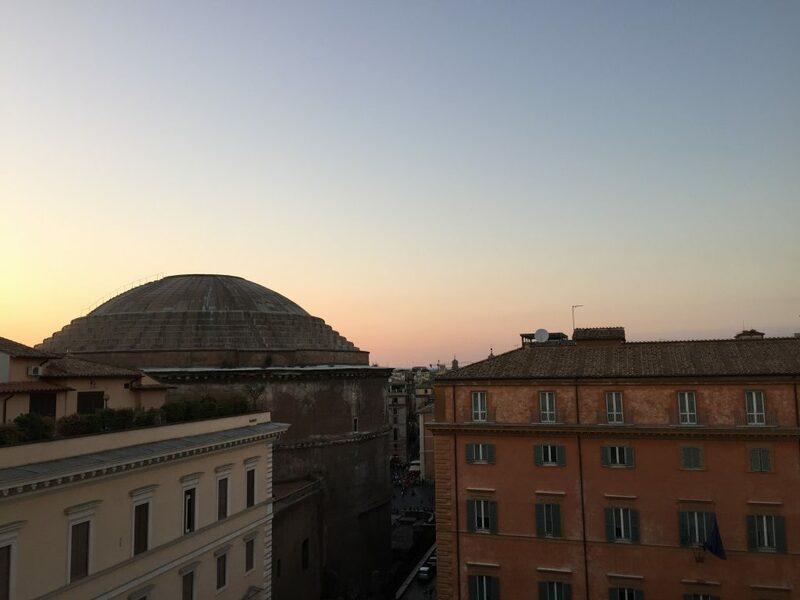 Rome has a plethora of hotel options for every kind of budget – it can be overwhelming when trying to choose a place to stay. 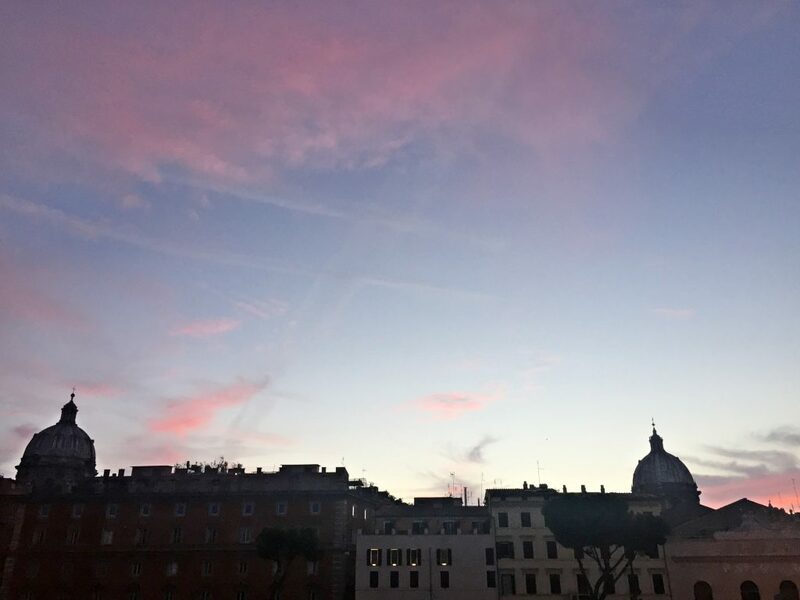 Here are a few tried-and-tested hotels in Rome that I would recommend! Abitazione Pigneto B&B: clean and good value for money, slightly out of the way but frequent trams will take you to Termini. Click here to book your stay at Abitazione Pigneto B&B! 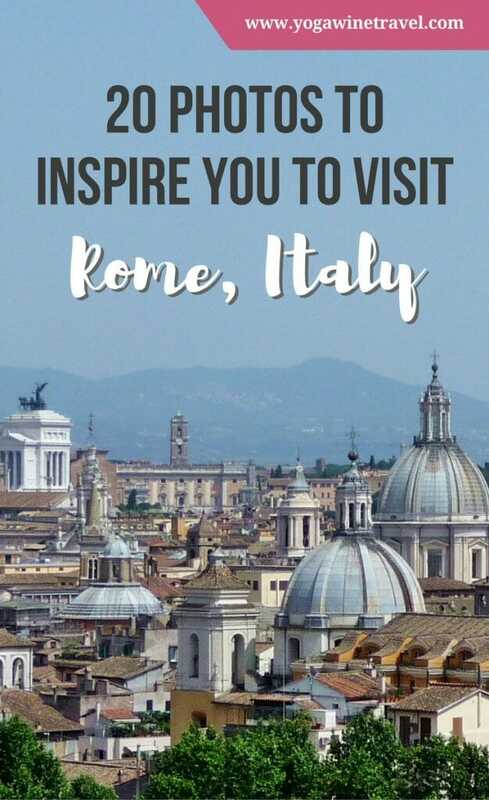 Have you been to Rome before? What was your favorite landmark? Tell me all about it in the comments section below! This article contains affiliate links. If you choose to book using these links, I will earn a small commission atno extra cost to you. Thank you for supporting my website by using these links, I only recommend products or services that I have personally used & hotels I have stayed at and loved. Beautiful Rome. 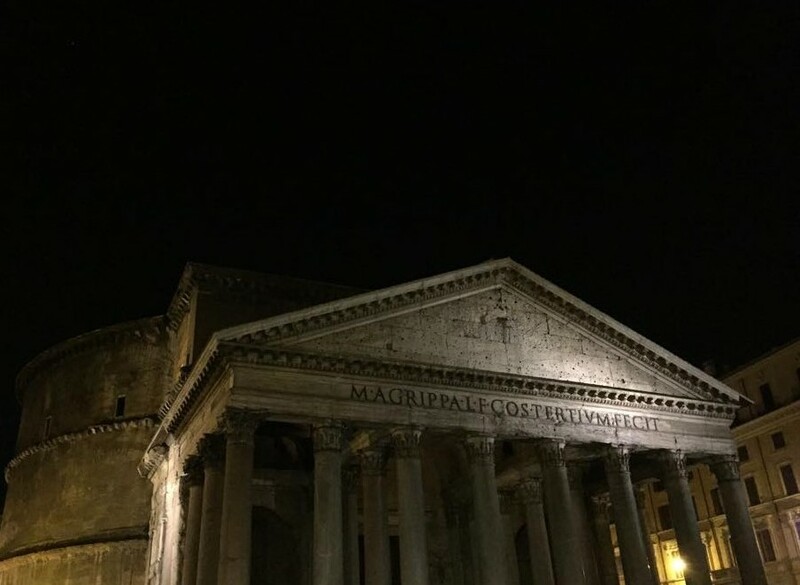 You managed to capture the history of Rome pretty well. Great pictures. I have been in Rome a couple of times, but it never gets boring. I totally agree, Ellis. I normally fly into Rome or London if I’m visiting Europe, and I absolutely love the city! I have been to Rome in January and had a great time. Loved all the historical places, the food and wine of course, and the people were super nice! It’s a wonderful place to be a tourist, that’s for sure! your photos are so gorgeous!! 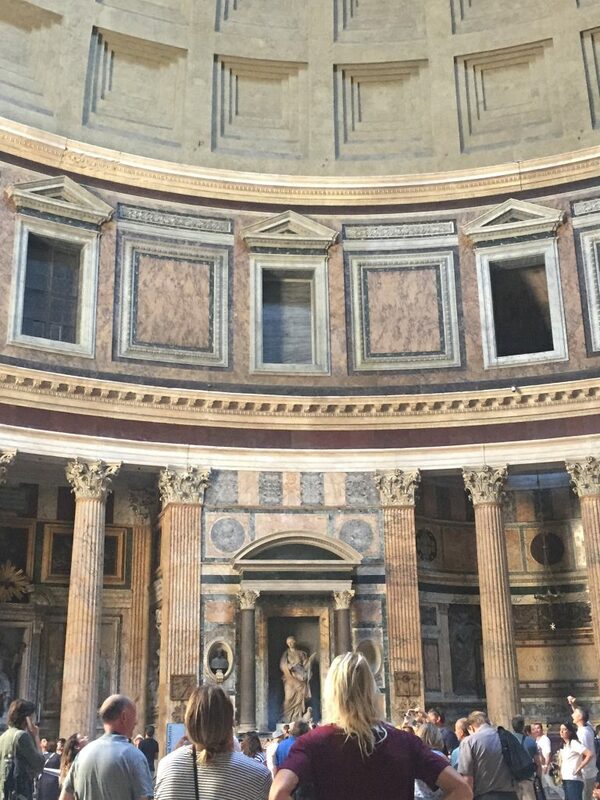 I visited Rome once for a little over a day and I loved it! 🙂 Great post! 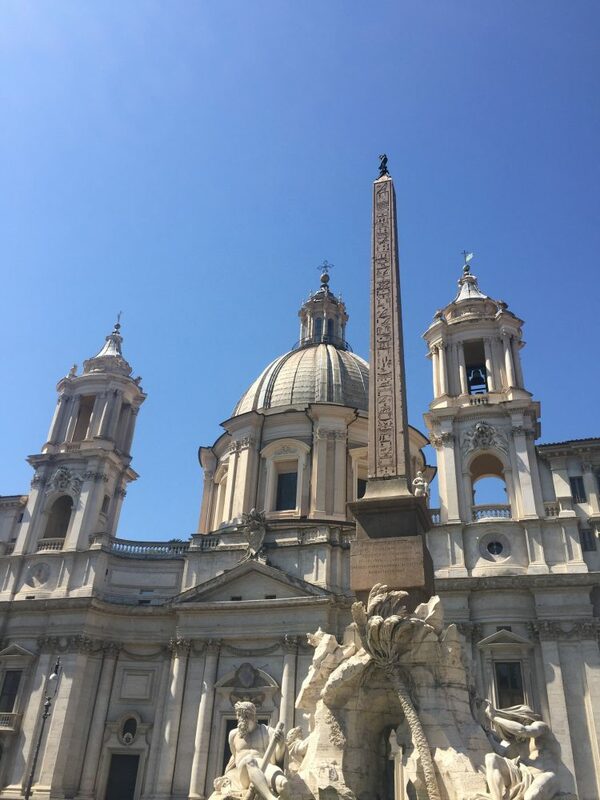 Rome is such a wonderful city – even after visiting 3, 4 times I don’t feel like I’ve truly experienced all it has to offer! Stunning to say the least ??? Loving your pics ? Thanks for checking this out Sheena. 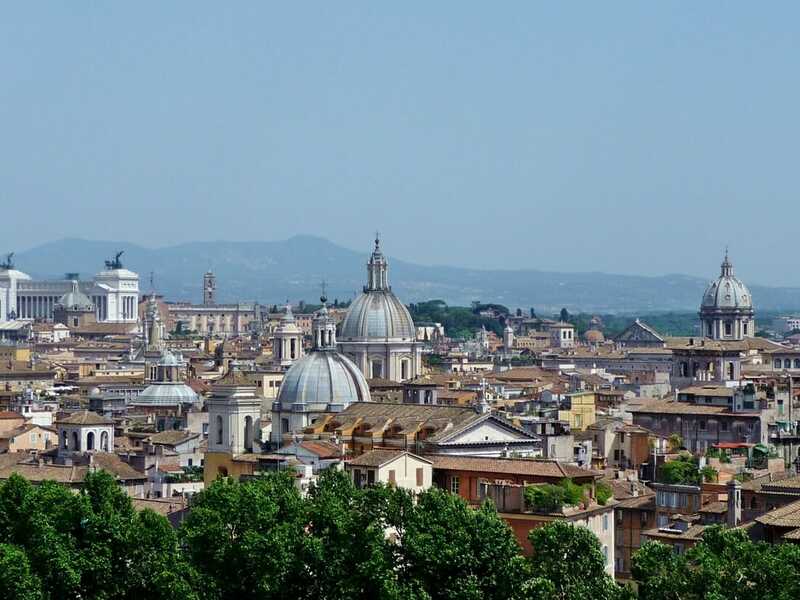 It’s a wonderful city – how long did you spend in Rome? Ugh! I love it so much! I have always really wanted to go to Rome! Hopefully one day soon I will make it! I’ve been and these are inspiring me to go back!! Such a great city with so much history & culture 🙂 Great post! There’s something about the city that keeps me coming back for more! Wow these are such beautiful pictures! They make me want to visit Rome which I totally should since it’s not that far away from where I am! 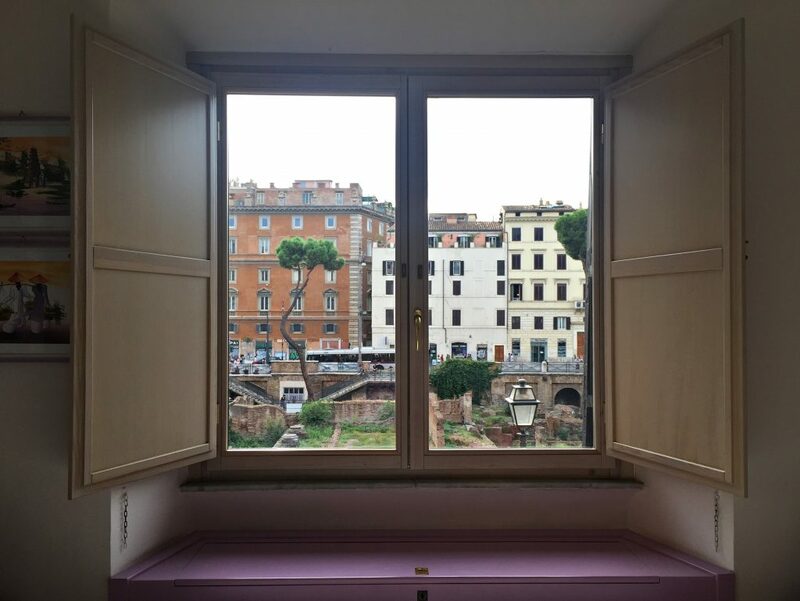 I love train travel in Italy – would it take you long to get to Rome from where you are? 4 hours? 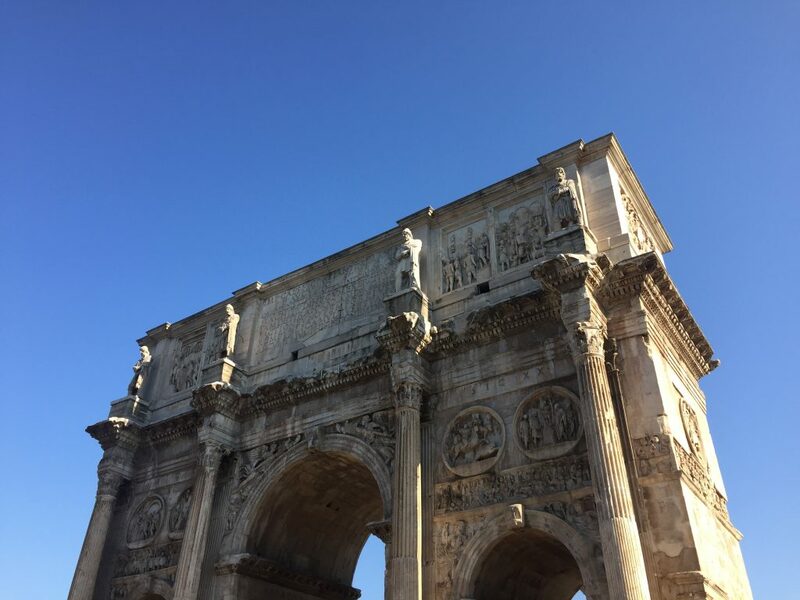 I feel like there’s always something new to discover in Rome – hope you get to go back soon! You just made my wanderlust for Italy even worse. It’s my legit dream to visit one day as I have never been to Europe. All roads were built by the Romans during their empire, right? 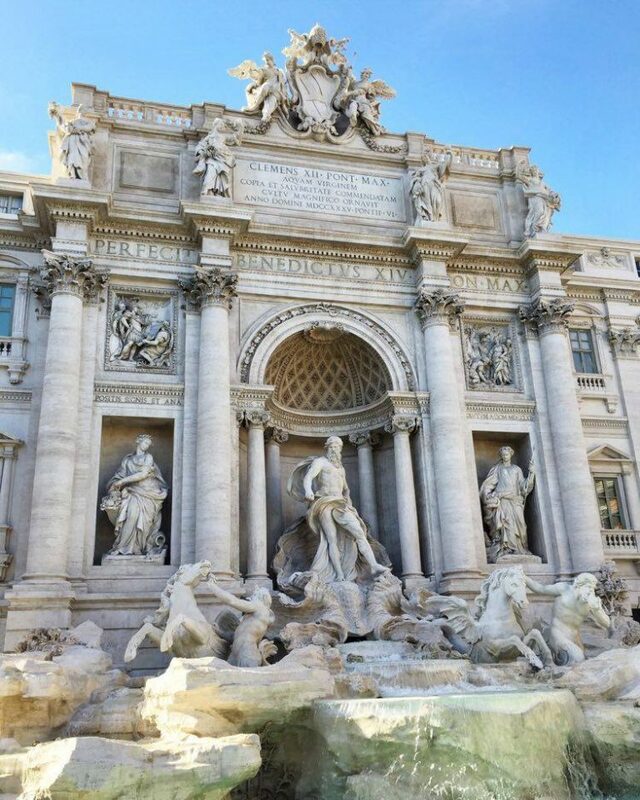 My dream is to go to the Trevi Fountain and make a wish to come back to Italy. You really have an eye for photography! This makes me want to travel Rome. There seems to be so much history to it! I’ve never been to Rome! In fact, I’ve never been to Europe 😛 But I’ve heard many people recommending Rome to me and I can see why! 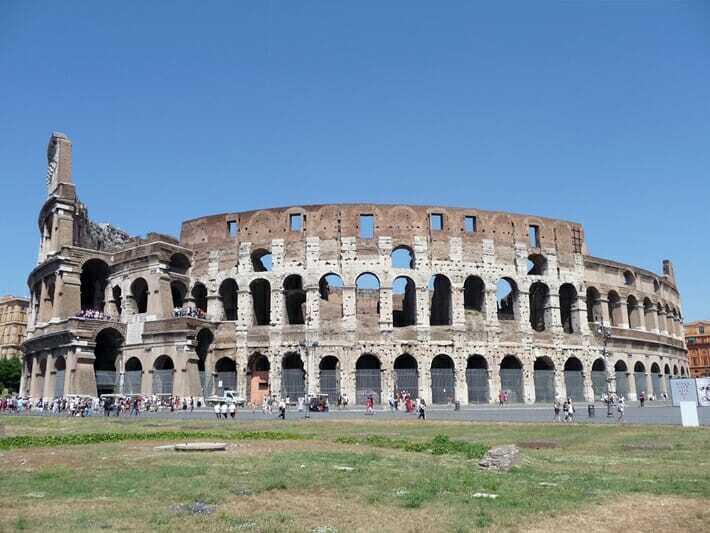 Thanks for sharing your pics – it totally inspires me to go visit on my first Euro trip! All roads lead to Rome indeed! 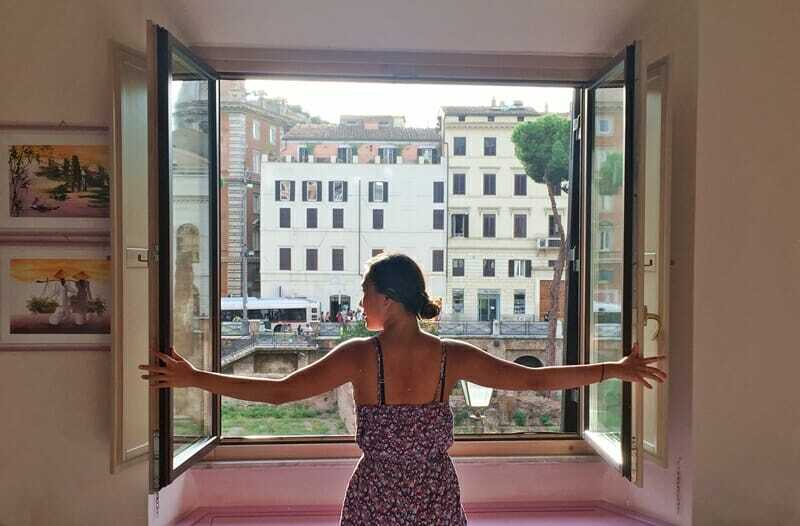 I was feelings so nostalgic digging through my Rome pics last night to post on IG… now I miss it even more! Rome was my first Italian city too and I was hooked for sure 😉 Can’t wait to see what other Italian cities have to offer! 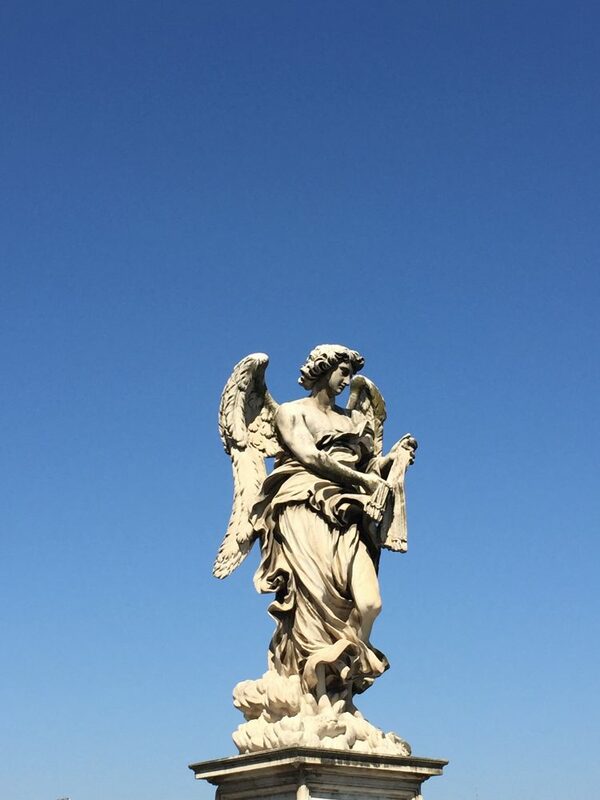 Beautiful photos of Rome! I absolutely adora Roma! I hope to bring my son the next time that we go! Last time we went, I was pregant hehe. A brief, although very captivating look into Rome. It’s always fascinated me how ancient and modern worlds combine there. 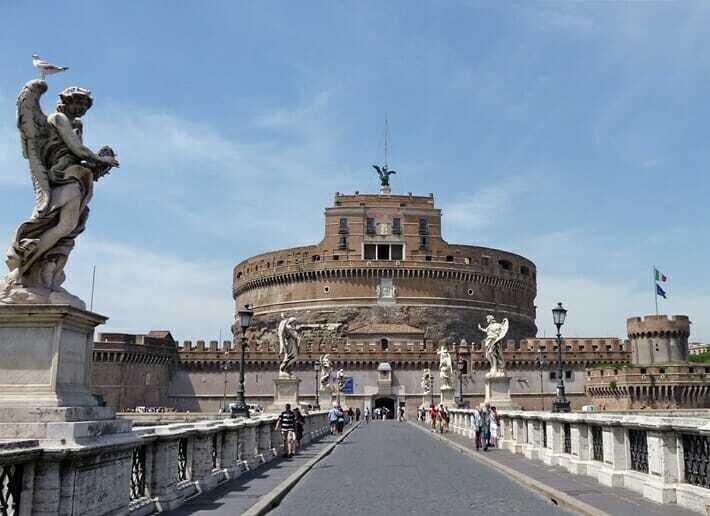 Thanks for sharing your photos and a nice look into roaming Rome. I’m inspired Flo! 😀 Actually I have been for a while, just haven’t made it to Europe yet! Thanks for sharing your gorgeous photos!